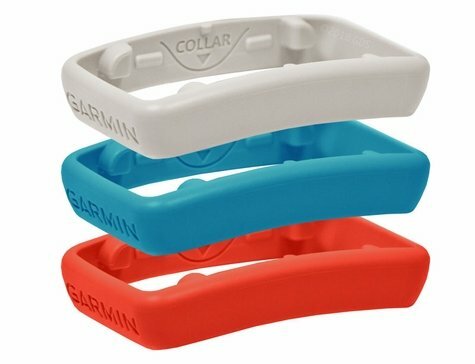 Garmin Delta Smart Color Bands -- set of 3. 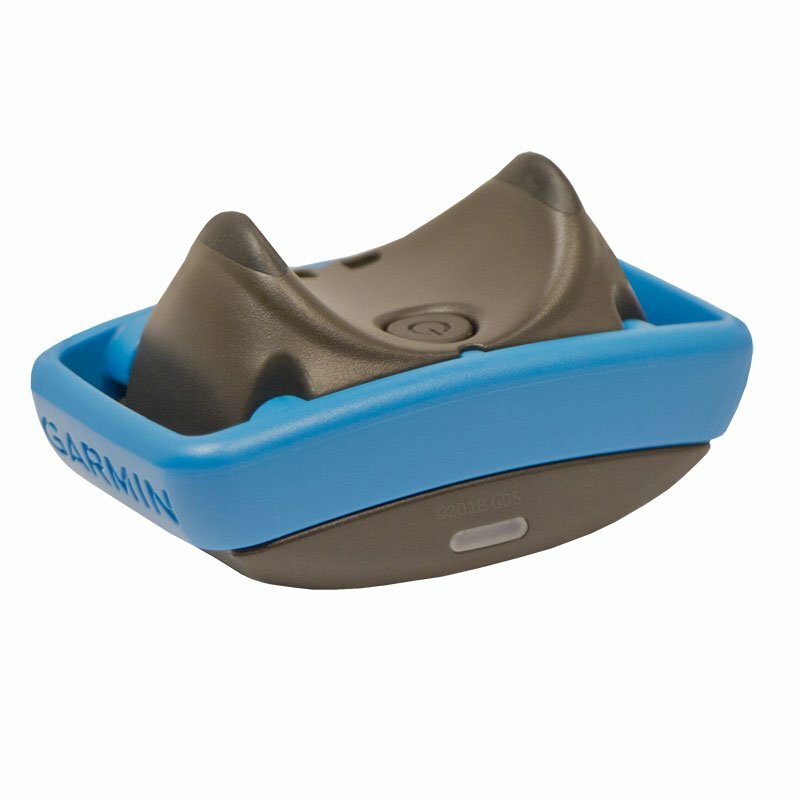 $14.99. Comes with red, blue, and gray to personalize your dog's collar. 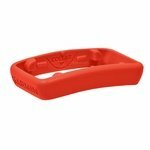 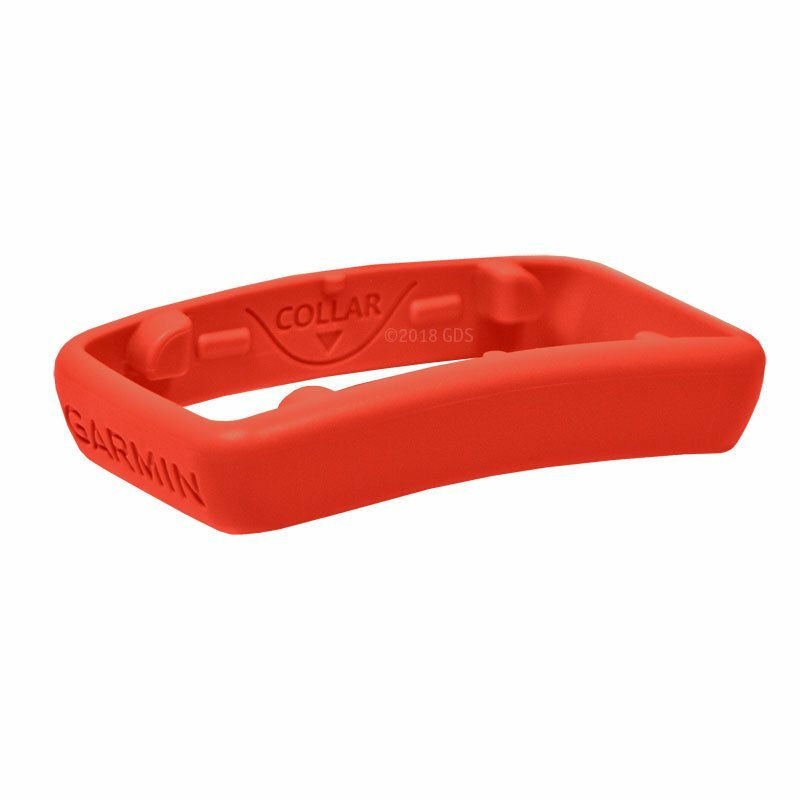 Delta Smart Color Bands allow you to customize or color-code your dog's collar to your preference. 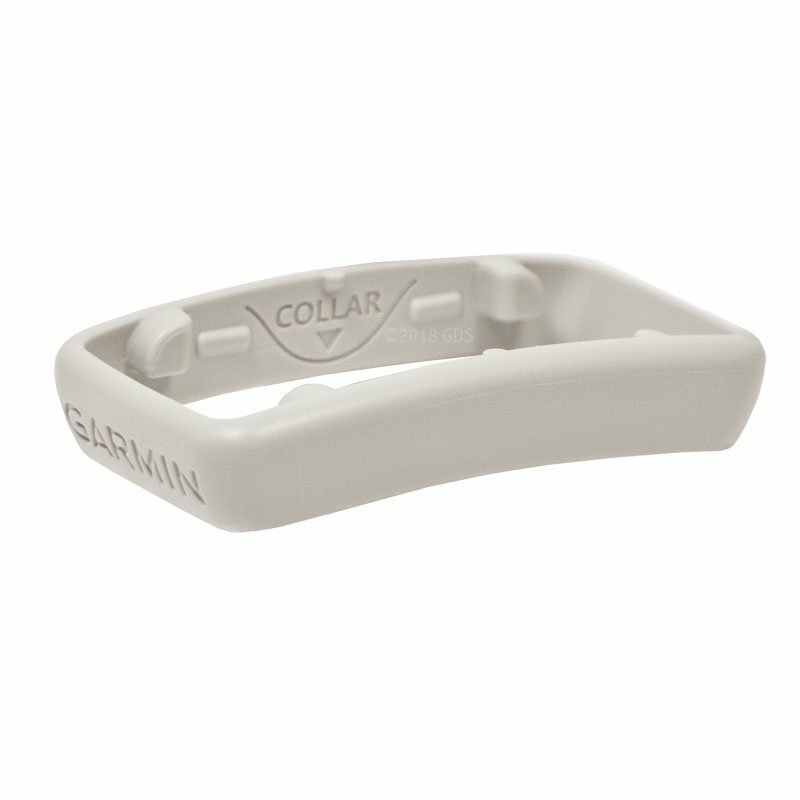 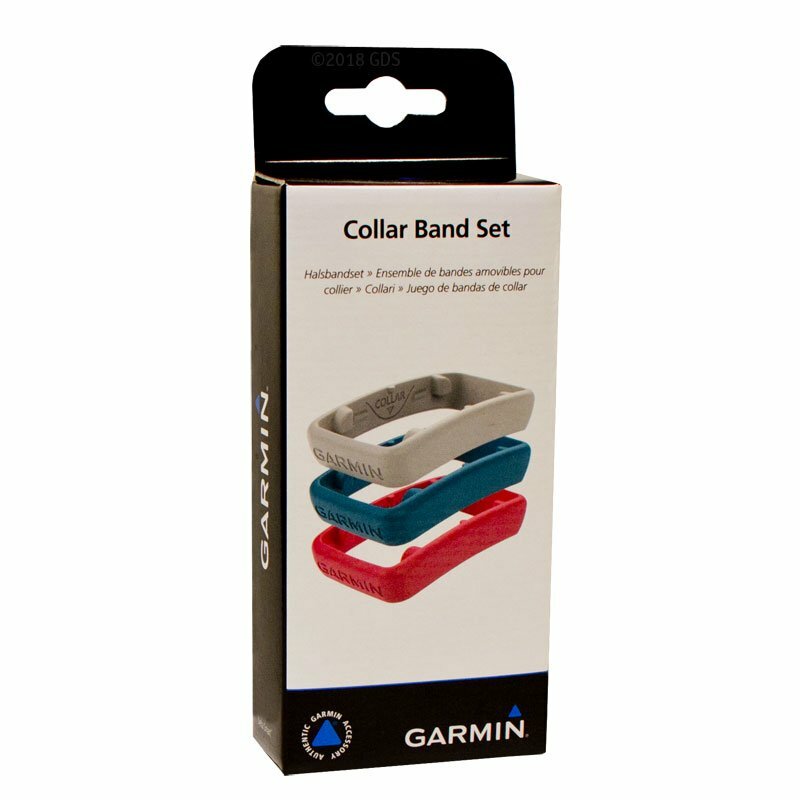 Simply slip the band over the collar and lock into place on the device. 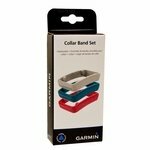 Includes 1 each of gray, blue and fuschia.